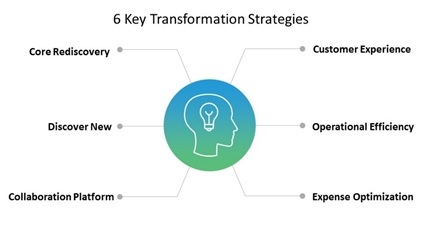 TMForum recently concluded Digital Transformation World 2018 event at Nice, France. As the name indicates the key theme of the event was on enabling telecom operators to move their business to the digital world. The event was bustling with fresh ideas, innovations and technology which have the potential to cause disruption in the telecom industry. I represented Subex at the event and we participated in one of the catalysts. Catalyst projects are rapid collaboration initiatives driven by Forum member companies. Forum members work together to create proof-of-concept demonstrations for today’s most pressing business, operational and IT challenges. The catalyst that Subex participated was “Empowering Business Assurance with Artificial Intelligence”. 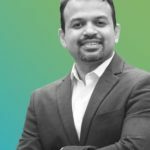 The catalyst goal was to bring in Artificial Intelligence(AI), Machine Learning & Big Data Analytics to empower the assurance teams in the world of digital transformations. 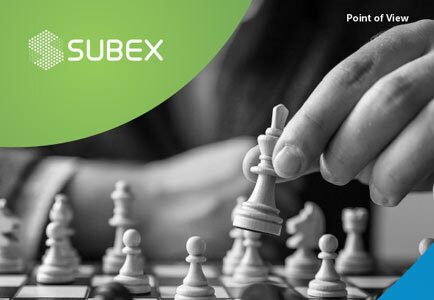 This catalyst had enabled Subex to collaboratively deliver not only solutions for problems that can be solved using advanced analytics but also to create best practices and standards, helping hundreds of Forum member companies reduce cost, risk, and time-to-market as they transform for success in the digital world. Telcos we interacted at the event were very impressed with how AI & Machine learning can help them manage challenges in the digital world. The highlight of the keynote at the event was on the open Digital architecture and open APIs which provide a platform to rapidly partner and innovate, to deliver business and technology integration between the companies. The biggest announcement at the keynote was on one of the excellence awards, Reliance Jio from India was announced for an award for ‘Business transformation’ for making greatest strides in transforming its business operation to a low cost, agile and customer-centric model. The other topics that were covered in the catalyst initiative were Block Chain Unleashed, Blade Runner, Smart Cites, Cognitive Customer care. Most of the catalysts and their theme was around disruptive technologies such as Blockchain platforms, Internet of Things, and Machine learning. 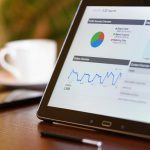 This is a clear indication that industry is moving towards using these cutting-edge technologies to solve some of key business problems Telcos are facing today. The most exciting part of the 3-day event was the Catalyst awards. 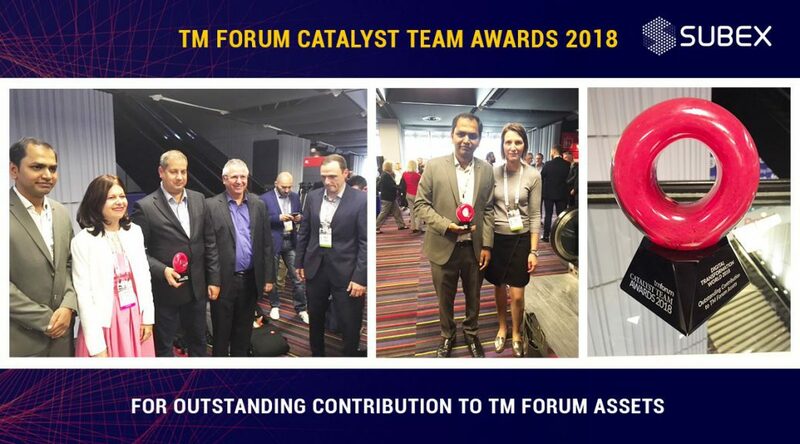 Of the 25 catalysts that were part of the catalyst program, our catalyst won an award for Outstanding Contribution to TMForum Assets. We were thrilled and excited for having got the award. For me, key take away from the event is, in the road to digital transformation Telcos are looking at OSS/BSS not only as watchdog systems to monitor revenue leakages & frauds but are exploring ways by which these systems can help them generate revenues. We as Subex need to look at delivering to value to our customers considering these business assurance needs. 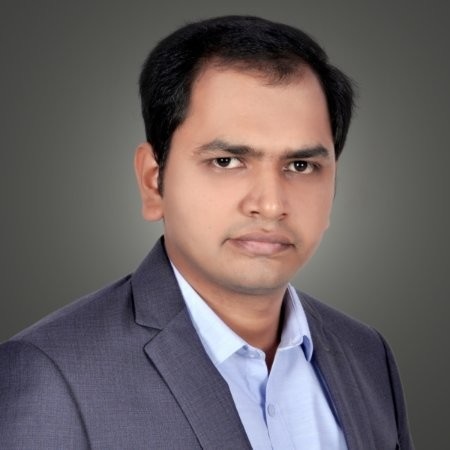 Rajesh is the Director of Advanced Analytics at Subex. 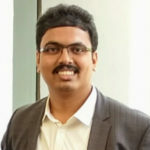 He has close to 11 years of experience in the IT industry and his domain expertise are Data Science, Machine Learning, Big Data and Object Oriented Programming. 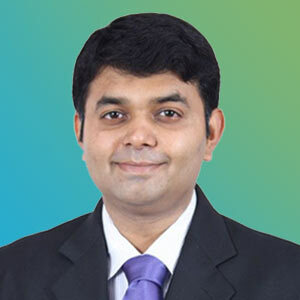 He is a seasoned expert in innovating and building analytics solution on Big Data Environment. 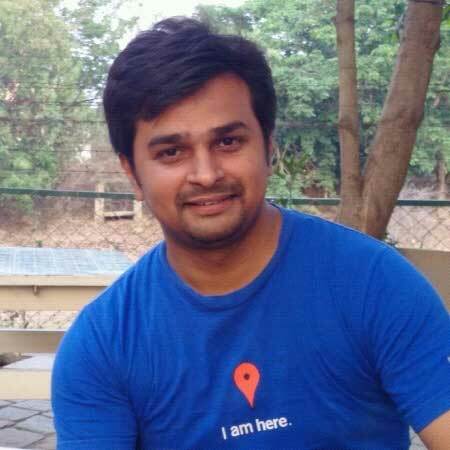 He has a strong background in Machine Learning, IOT, Natural Language Processing and Social media. 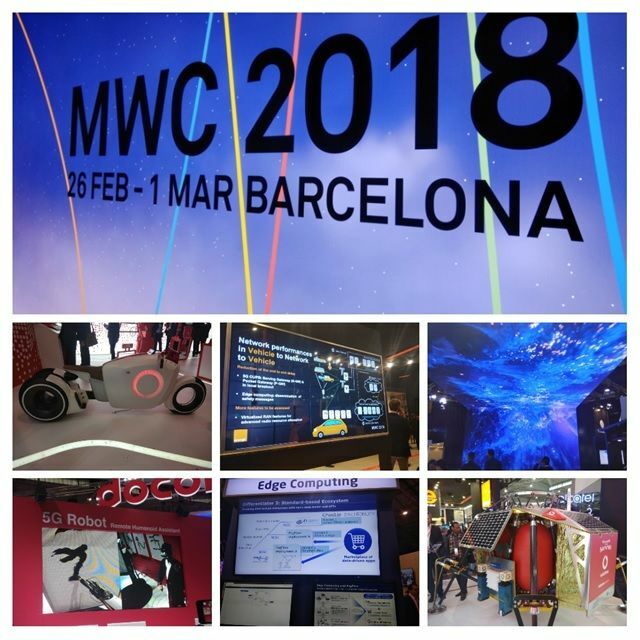 I attended the recently concluded Mobile World Congress 2018 in Barcelona, representing Subex. At Hall 5 Stand 5F10, Subex had put up an elegant booth focusing on analytics, insights and IoT security, and set the stage for many back to back meetings with customers, partners, media, new connects and more, over the span of four days. The Conversations we had focused around IoT, Analytics and Insights with discussions revolving around live honeypot attacks, IoT secure stack, B2B business models, web scale applications retail billing, Capex and Opex optimization, customer experience management with edge computing, network investment modeling, innovative analytics & insights offering, telecom frauds using machine learning, big data scale stacks and many more. Overall, it was an engaging, invigorating and truly a great learning experience. Among the various keynotes, the one which stood out was by Turkcell CEO Kaan Terzioglu, who swept the audience with his inspiring speech making a strong pitch for the optimistic Telecom future. During his keynote, he shared all the stats about what he and his team were delivering on the digital frontline over the last year – music apps, cloud services, instant messenger, TV+ apps – all topping the charts on their own turf. There were a lot of expectations on big OEM vendors to put up a jazzy 5G show. However, with exception to Huawei, and to some extent Ericsson, most OEM vendors pulled off monotonous exhibits. The remarkable thing was that many operators had come up with exceptional messaging to market. For instance, Orange had put up many 5G demo use cases on IoT, V2N2X, Ultra low latency use cases; Vodafone launched an out-of-the-world 4G lunar project in collaboration with Nokia labs and displayed demos on connected vehicles, IoT and edge computing use cases; Docomo showcased robotic arms; and China Mobile demonstrated use case around 5G manufacturing robots. 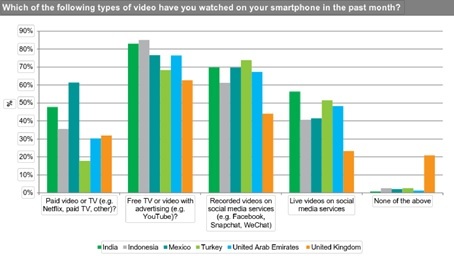 This clearly shows that operators have started driving towards innovation and digital services. The other set of players who left a deep impression were semiconductor players. Intel showcased its autonomous car, along with its machine learning capabilities and showcased its low latency automobile use cases. 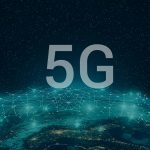 At the same time, it showcased its next-generation chipsets for 5G. Qualcomm showcased its AI chipset and an array of applications on automotive use cases. But the winner among all was Huawei, who came out with all guns blazing with all possible 4G/5G/Fiber access use cases including 4K/8K video streaming, array of innovations around small cells, cloud computing, network slicing, edge computing and the attention grabber 4G connected flying taxi (drone)! 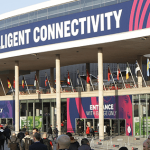 One key takeaway for me, personally, is that MWC is an important networking event. You have a superb setting to meet your customers, network with potential clients, partners, media, competition and anyone who is remotely interested in your products! This opportunity is an unmatched and unbeatable one!! If you look at this actioned packed event with an open mind you will be truly left with an assortment of emotions. The kind of competition in your space will spook you, the pace at which the technological landscape changes will awe you and the time, energy and money spent behind the bleeding edge / cutting edge technologies will simply numb you with a realization of your own relative position! There is so much to experience here within such a limited time!! Why SIM Box Fraud is Rampant in Africa? The second fastest-growing continent after China, Africa owes much of its recent economic growth to the use of telecommunications services. However, over the past few years, telcos in Africa have been hit by several telecom frauds. 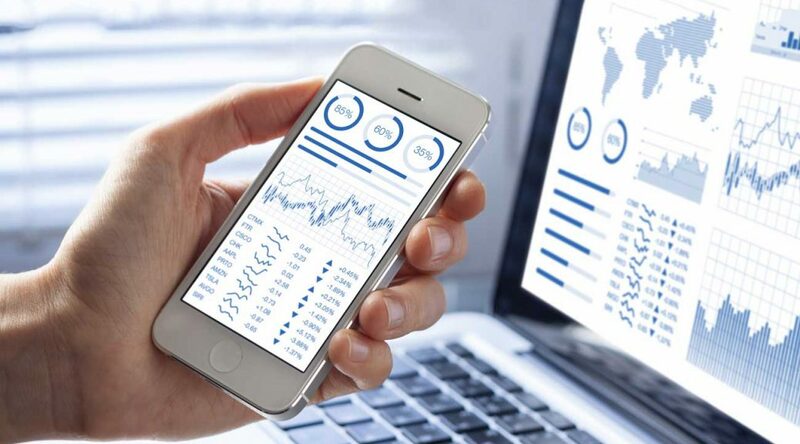 SIM box fraud, also known as the interconnect bypass fraud, is one of the major frauds affecting the dynamic telecom market in Africa. The impact is huge in terms of the loss in revenues to telcos and taxes to the government. 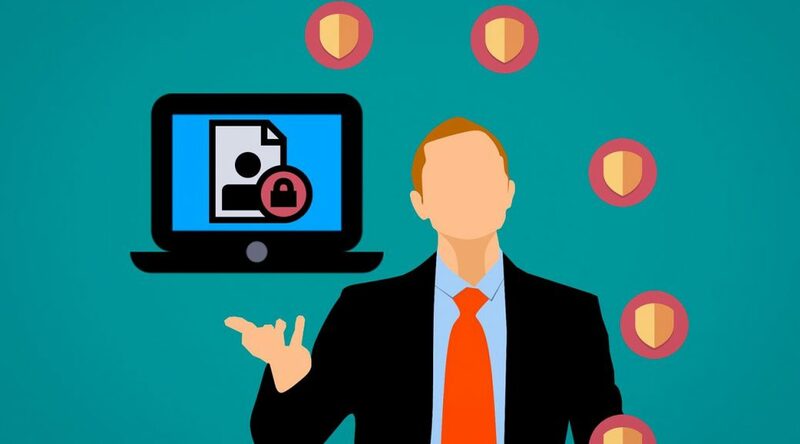 It is estimated that Africa loses up to 150 million US dollars every year to interconnection frauds. Reports suggest that two years back SIM box fraud had brought in losses of 12 to 15 million minutes’ worth of revenue to Kenyan government and operators, and about US$5.8 million to Ghana government. Why SIM Box Frauds Target Africa? 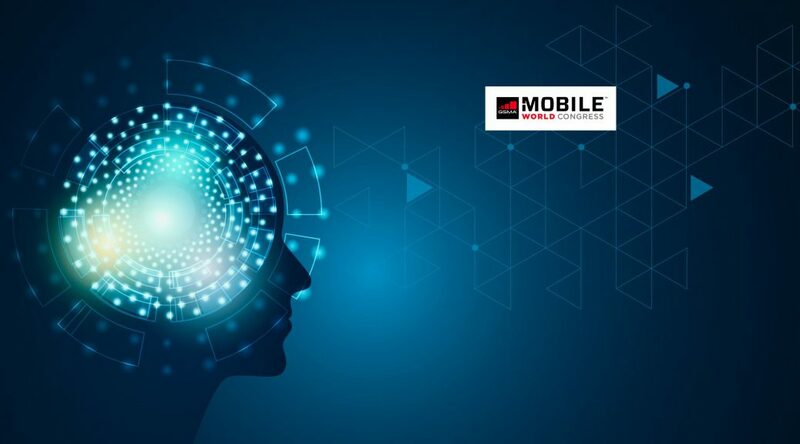 As per the industry reports, mobile subscriber growth in Africa is largely driven by the lower call prices and availability of cheaper handsets. 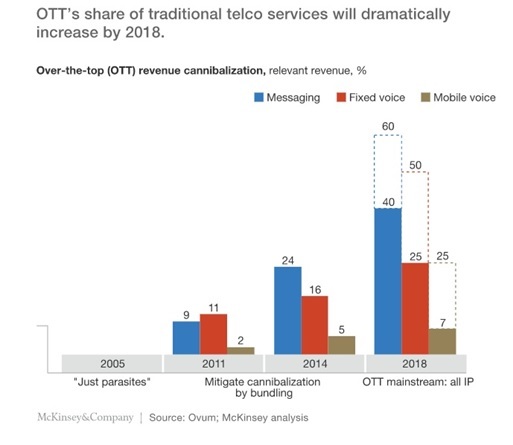 The competition arising from over-the-top (OTT) providers has put an additional pricing pressure on telcos, forcing them to design new bundled offerings encompassing data, voice and SMS. Such bundles bring much lower per-minute revenue for the operators as compared to traditional services. 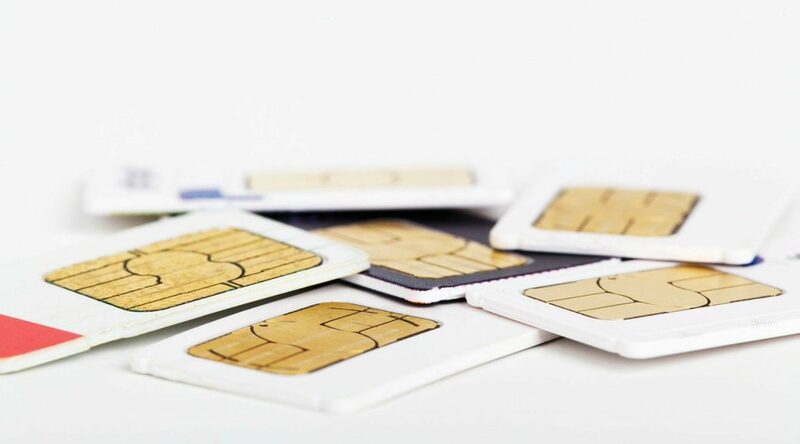 Fraudsters operating the SIM boxes are taking advantage of this scenario to bypass the formal call termination systems that fetch higher tariffs to telcos. 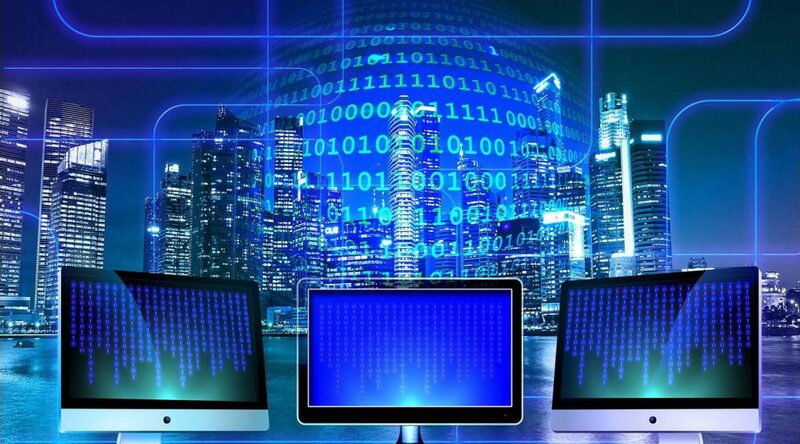 The calls routed through the IP networks are terminated using local SIM gateways, thus compromising the formal interconnection networks and bringing heavy losses to the telcos who have invested in building the networks. Traditionally, African countries are known to have higher interconnection tariffs compared to other regions, which further explains why such frauds are prevailing in Africa. 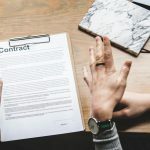 Technological advancements have also contributed for the rise in interconnection frauds. The growing sophistication around SIM box technologies has made fraud detection difficult using traditional methodologies. SIM boxes are programmed to mimic the activities of a normal call user. The equipment can have SIM cards of different operators installed, so a single SIM box can operate with several GSM gateways located in different parts of the world. The availability of SIM cards at cheaper prices and the lack of law enforcement over the sale of prepaid SIM cards have also favored the growth of SIM box fraud, further. Globally, the difference in approaches adopted by different countries to deal with the fraud makes it difficult for operators to develop a unified strategy to fight these frauds. 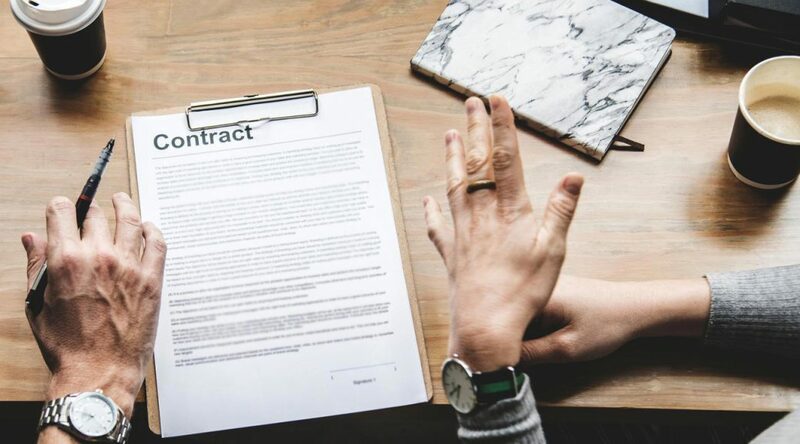 IP interconnection services are treated as legal in a few countries whereas they are banned in other countries due to the regulatory issues associated with such activities. For example, the Ghanaian government has declared SIM boxes illegal and made several arrests in this regard. However, SIM boxes are now available in several open markets including popular e-commerce platforms for around $1000 per unit. To make the matter worse, OTT providers like Viber are now explicitly selling their call termination capabilities to lure roaming customers to such bypass activities. Another such OTT development I recently noticed is Skype offering Free calls to mobiles and landlines in the United States and Canada from India These evolving trends convey the scale at which the SIM fraud is growing, calling for immediate action from telcos to safeguard their revenue streams. To conclude, the recent developments around SIM box fraud have further aggravated the challenges faced by African telcos. With no scope for regulatory remediation, the only way forward for them is to prevent these attacks using advanced technologies. 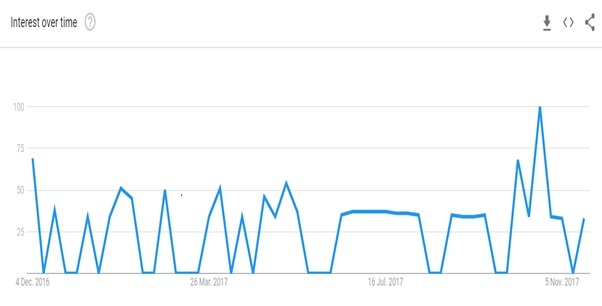 Traditional approaches like Call Detail Record (CDR) analysis are becoming ineffective in dealing with modern SIM box strategies due to the latency and false positives associated with those methods. As the market evolves, operators are looking toward a unified approach that can help them address the crisis in a much proactive manner. 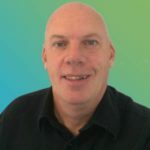 The developments around machine learning and test call group (TCG) analysis have favored the growth of an integrated solution that can help telcos combat the fraud in a cost-effective manner. 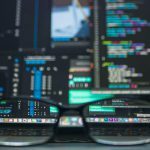 The approach builds the capabilities of the traditional models but integrates the advancements in artificial intelligence and self-learning rules. Watch this space for more updates on SIM box fraud management with cognitive analytics capabilities.